Real salt is indispensable not only to good health, but also to life. We sweat salt, we cry salt, our cells are full of salt - we need it! After all we have heard about health threats associated to salt consumption, scientific eight-year study linked the highest rate of mortality (caused by heart attack or a stroke) with cutting down on salt. Yet, people with high blood pressure should still adhere to a moderate salt diet. In our lives, the things we want the most are usually just the ones we should not have. Salt is one of them. I am sick and tired of controversial discussions on advantages and risks of salt consumption that chiefly blame it as a major menace to public health. Residing all my life on the seacoast, I dare to refuse this type of generalized accusations and defend it by saying that with salt is just the same as with any other thing – it is harmful in exaggeration, yet it is equally beneficial in moderation. Today, the use of salt is for the greatest part directly ascribed to various health disorders. Hundreds of studies link salt and hypertension, a major risk factor for stroke, heart attack, kidney problems, and other. According to experts, an average adult needs between approximately 180 mg and 500 mg per day. 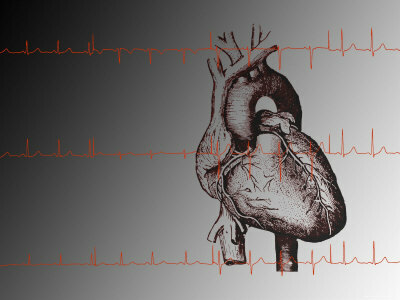 Naturally, exact amounts vary depending on age, overall health condition and some other factors. Although medical experts campaign against excessive daily salt intake and recommend salt restrictive diet, we need to understand the meaningful difference between the low salt diet and no salt diet. Salt provides sodium that is essential for flawless body functioning. I know, it is written all over that salt is bad exactly because of disastrous, atrocious sodium. While it is proven that excessive dietary sodium represents consequential health hazard, sodium itself plays a tremendously elementary role in the earliest phases of digestion and absorption. Do you know that too low sodium diet could cause grave neurological problems, confusion, and electrolyte unbalance, even stop beating the heart and provoke death? Besides other fundamental biological processes, salt also enhances proper performance of the adrenal glands, nerve stimulation, and nerve transmission. Magnesium, existent in salt, is not only crucial for resistance to heart conditions, but also encourages bone and tooth enamel formation and enzyme production. Lack of magnesium is actually the cause of many dangerous diseases. Consistently condemned and demonized salt is completely unnatural, chemically modified and destructively refined white salt or rock salt. Refined salt that is pure sodium chloride, is toxic to the body! Just speak to original occupants of the seashore regions. 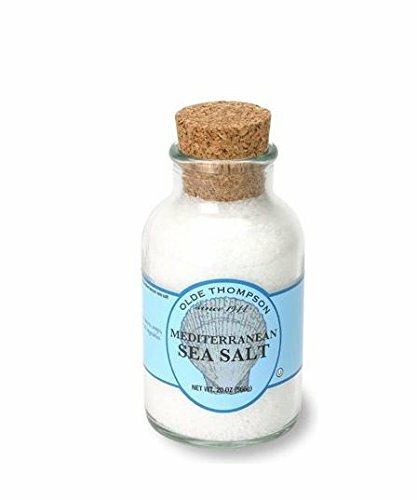 They swear by a fine quality sea salt that is genuinely sun dried, and still hold imperceptible traces of sea life, abundant in beneficial, natural iodine that is loaded by winds. 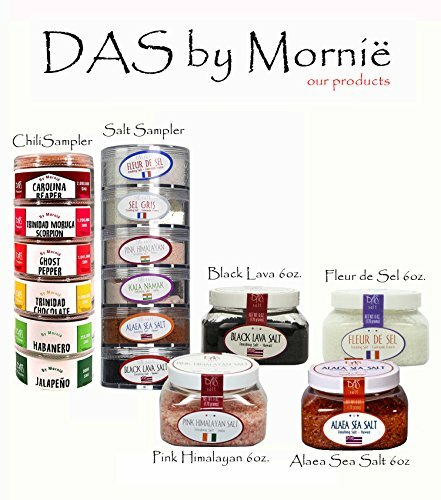 Sea salt contains over 80 trace minerals and essential macronutrients, all vital to enhance life and to maintain and preserve optimum health. According to people, who domicile near the sea, rock or table salt is only good for spreading on highways and roads in the winter; God forbid for eating. Even worse, it is in human nature to turn picky once you have the plenty of anything good at your disposition. Thus, littoral populations underrate a regular sea salt in food, as well, favoring the crown jewel of sea salts – Salt Flower. 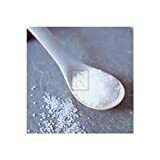 “Fleur de sel” (when cultivated in France) or “Fleur de Sal” (in Portugal), is actually manually scrapped thinnest layer, formed during spontaneous organic crystallization process on the surface of brine in salt basins. Top covering of the finest and most mineral-rich crystals is hand skimmed daily from small ponds by dedicated salt farmers who carry on and sustain the existence of traditional skills from antiquity with passion and affection. 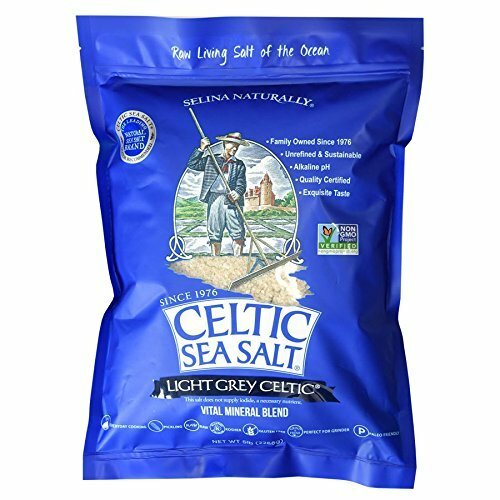 rarest Celtic salt that crystallizes naturally on top of the water exclusively throughout the course of the hottest days of the harvest. That is the reason why are both so special, shockingly expensive, and the most highly estimated among salts. On the brink of my hometown, it is a widely spread area where production of salt is still alive. 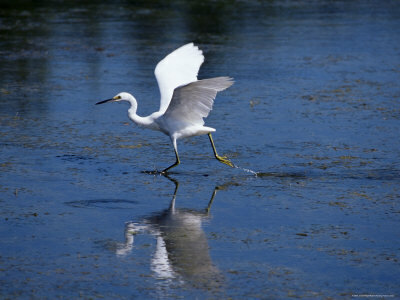 Protected Salina Nature Park and adjacent marshland is home to rare animal and bird species, which mostly nest there. Over 270 birds have found its resort in perfect harmony with almost 50 endangered plant species. Annually, around 2,000 tons of salt is harvested on average, environment friendly of course. Moreover, the old-fashioned salt making, which dates back from the 14th century, is still performed within the Museum of Salt-making. 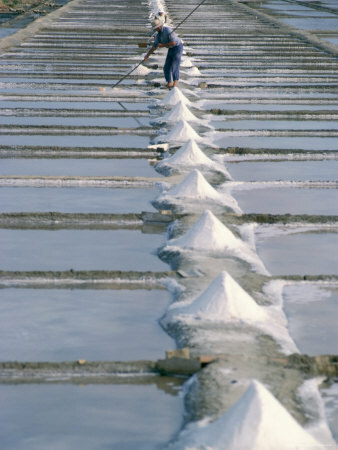 The friendly local salt farmers like to host visitors, either tourists or residents. They never wear out of demonstrating their peculiar, principally hand made rakes and other tools, and explaining their original occupation with admirable patience and enthusiasm. which is a perfect souvenir to recall this particular place, occasion, and native generosity. I am sure people remember the way they were treated for the rest of their lives. Justifiably known also as a “cream salt”, both Salt Flower and Flower of Ocean are mainly used to season and fragrant dishes before serving, hardly ever as a cooking salt. However, when used in cooking, this precious salt dissolves faster than common one because of smaller size of the crystals. Moreover, due to extremely high residual moisture, “Salt Cream” does not disintegrate at all on a moist food such as salad or fruit, for example. Thanks to its characteristic pyramidal structure, the highest prized sea salt adds to the food a tender, gratifying and most enjoyable crunch together with adorning glistening luminosity. Gradually melted in the mouth, salt flower offers a colorful variety of divine flavors to the taste buds on the tongue, crisply evolved during several extremely pleasant stages. On top of everything, you would never believe how well it blends with sweets or complements the chocolate, particularly dark! Choose your food carefully by monitoring salt levels in food in general – as much as 75 per cent of all consumed salt today is present in processed foods! 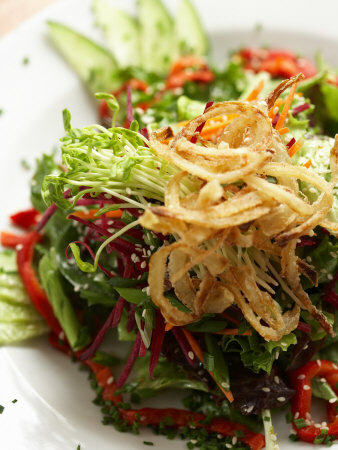 Thus, you better treat yourself to healthy, fresh food, reasonably seasoned with unprocessed sea salt. Your body will be grateful and serve you well. I agree that salt -- real, natural salt -- is good for us! Otherwise, why would Jesus call his followers the "salt of the earth?" Surely he wouldn't use something evil to describe them. Many of the studies that say salt is bad for you have not separated the salt from the sugar and highly processed (man-made) fats that lurk in high salt foods. I don't think salt is the culprit at all. Thanks for your comment, I do appreciate. Besides moderate, it is worth switching to a better one. The difference is huge. In my area, some people actually drink sea water (diluted, of course), as they believe in its overall healing properties. 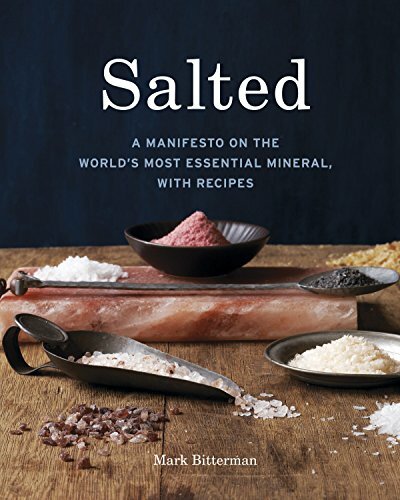 I had no idea there was so much to learn about salt. Great article and very informative. 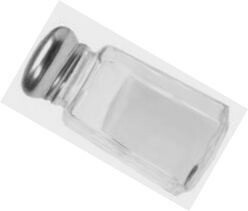 I am one that needs to moderate my salt use. I love it. SALT AND PEPPER I Art Poster by Bill Philip - 12" x 12"